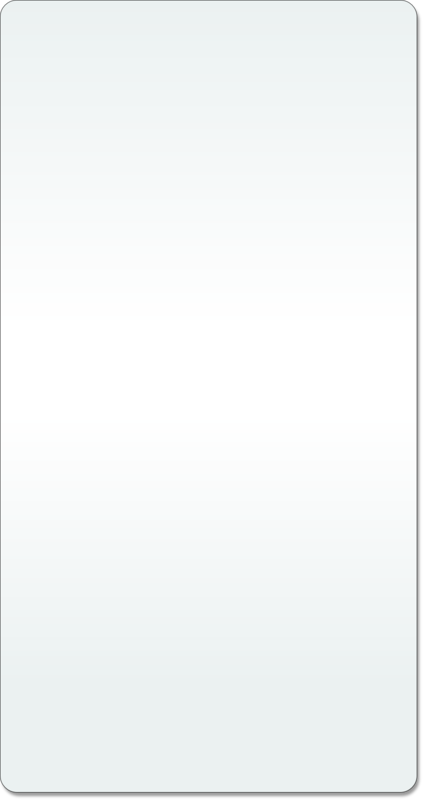 We use a Bio Van Mounted Cleaning Tank thereby taking part of the process outside your home. This process removes all traces of carbon from removable parts of your oven using Bio Degradable Environmentally Friendly Safe products. 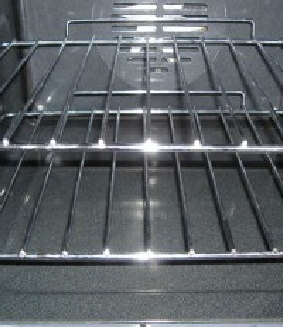 Further Bio Friendly products are used to clean the main part of the oven in situ. No Fumes. No Odours. No Harmful Chemicals. 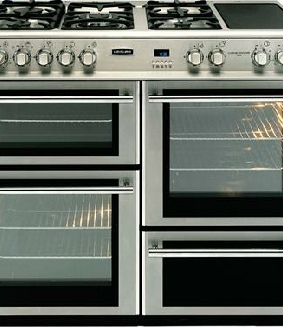 Unique Oven Cleaning ensures their work is carried out with minimal disruption. 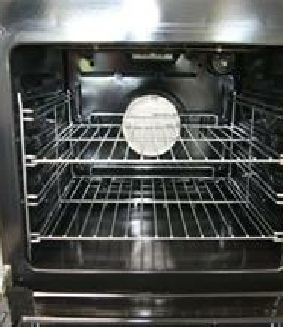 What’s more our Bio Degradable Environmentally Friendly Products mean that your oven and appliances are completely safe to use as soon as our team member has finished. You can be assured that all our products are 100% safe. Our cleaning products are Bio Environmentally Friendly produced by and supplied by a leading specialist company. Our products are Safe and offer no risk to Children and Pets. All removable parts are taken outside and placed into the Bio Tank where burnt on food, grease and deposits are erased. Our team member returns to the oven and using specially developed products, tools and hard work carries out a deep clean, removing carbon, grease and fat from your oven. Your oven door and oven fan is removed and cleaned. 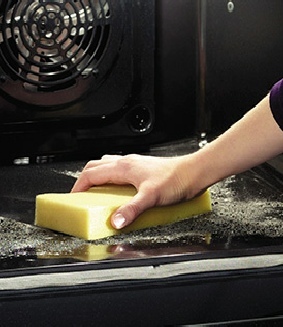 Your oven is re-assembled, polished and the exterior degreased. And the result is that it looks like a new oven!! !